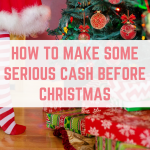 One of the biggest expenses at Christmas are the gifts we buy for our loved ones. 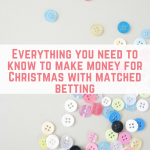 Buying Christmas gifts can make a serious dent in our holiday budgeting. 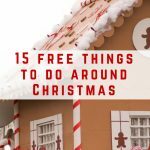 Here are some Christmas gift ideas that provide great value for money, or they just keep on giving. 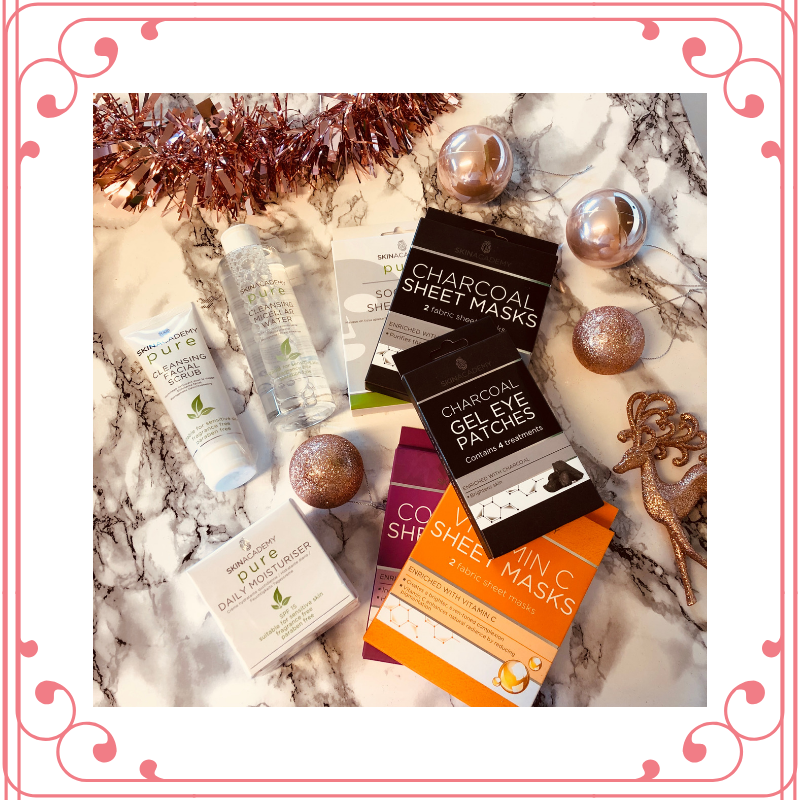 The perfect present for any beauty guru or pamper lover! Skin Academy offers a huge range of skincare products ranging from face masks, facial scrubs and moisturizers. These products offer the ultimate pamper session and are great for your skin. Many of us are looking to reduce our plastic use, and one thing that we can all switch is to stop using plastic wrap and switch to a reusable wrap. 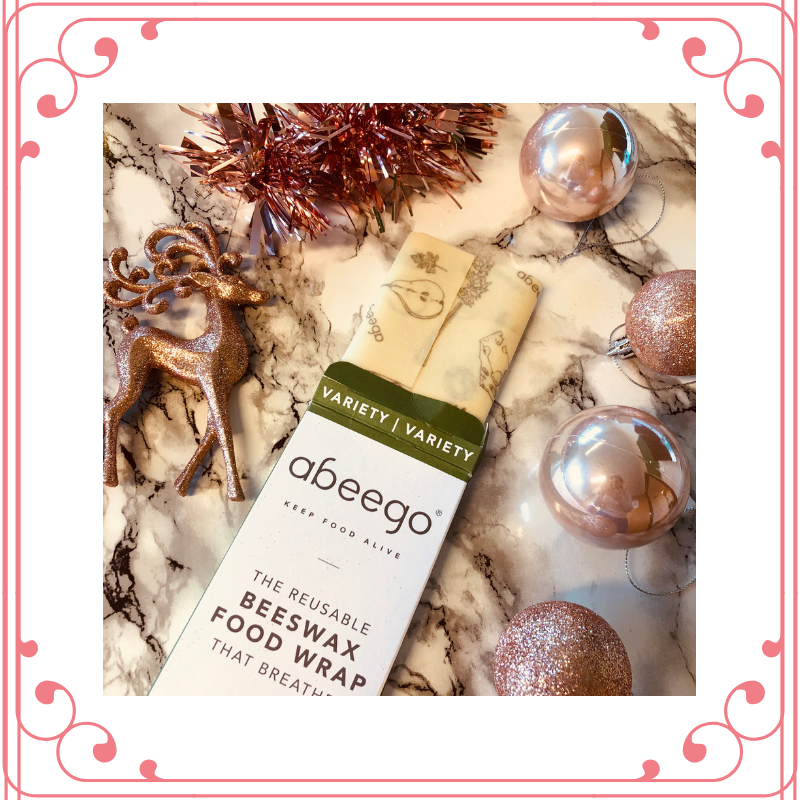 The abeego reusable beeswax food wrap is a great solution. Available in a variety of sizes, these wraps protect your food and let it breathe. They last for about a year as long as you hand wash them in cold water. 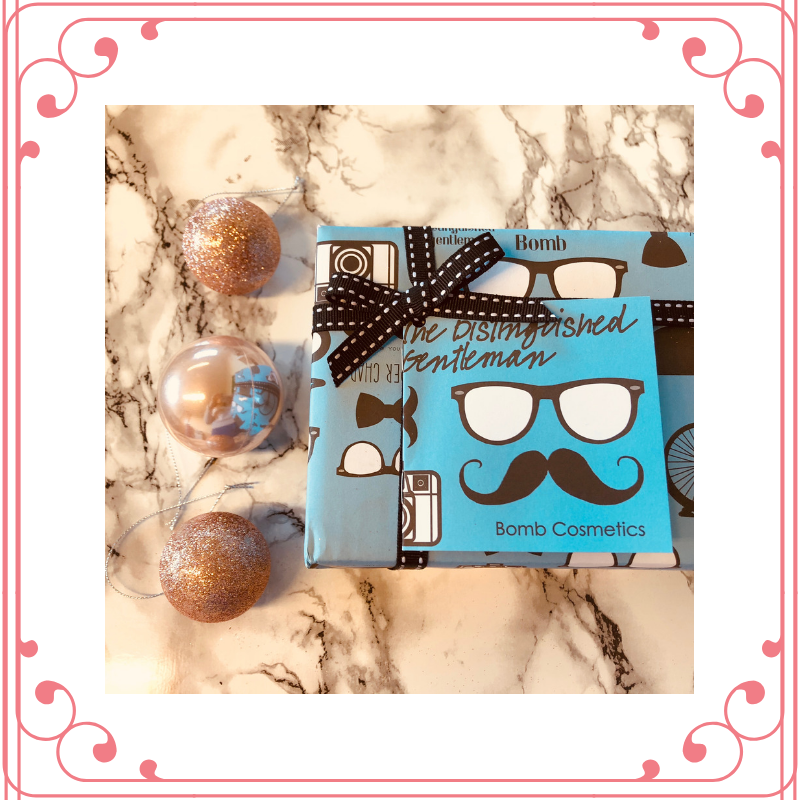 A great treat for the man in your life, this Bomb Cosmetics gift set comes with 5 products (Dapper Chap Soap, Wave Hello Shower Gel, The Distinguished Gentleman Body Lotion, Man Grenade Bath Blaster and The Big Blue Soap) all gift wrapped for you. A great money-saving alternative to Lush, with this giftset retailing for £11.99. 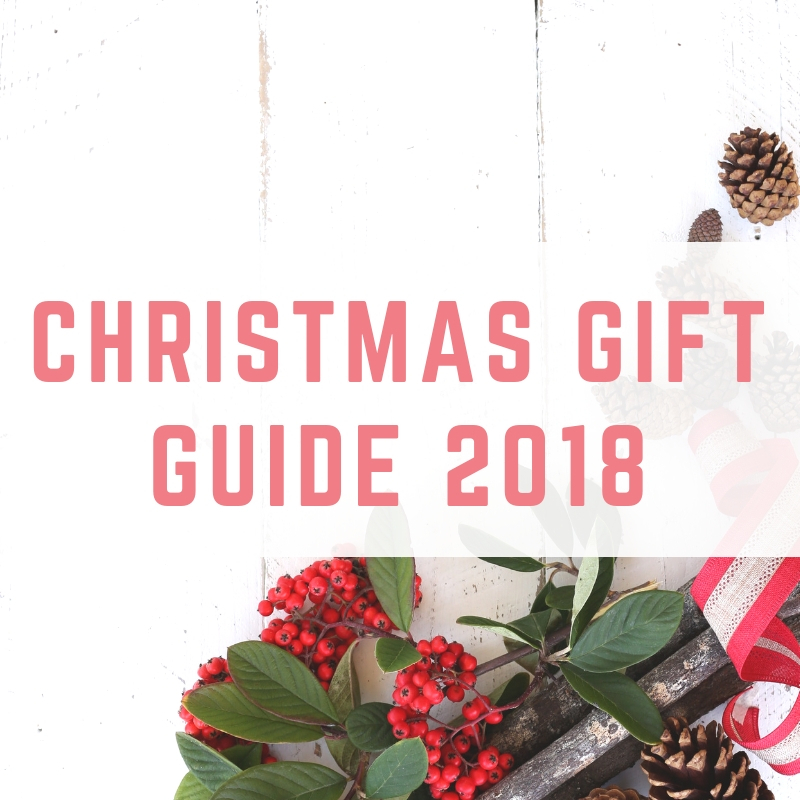 If you have a gin lover in your life and you want to give them a unique gift then these are for you. 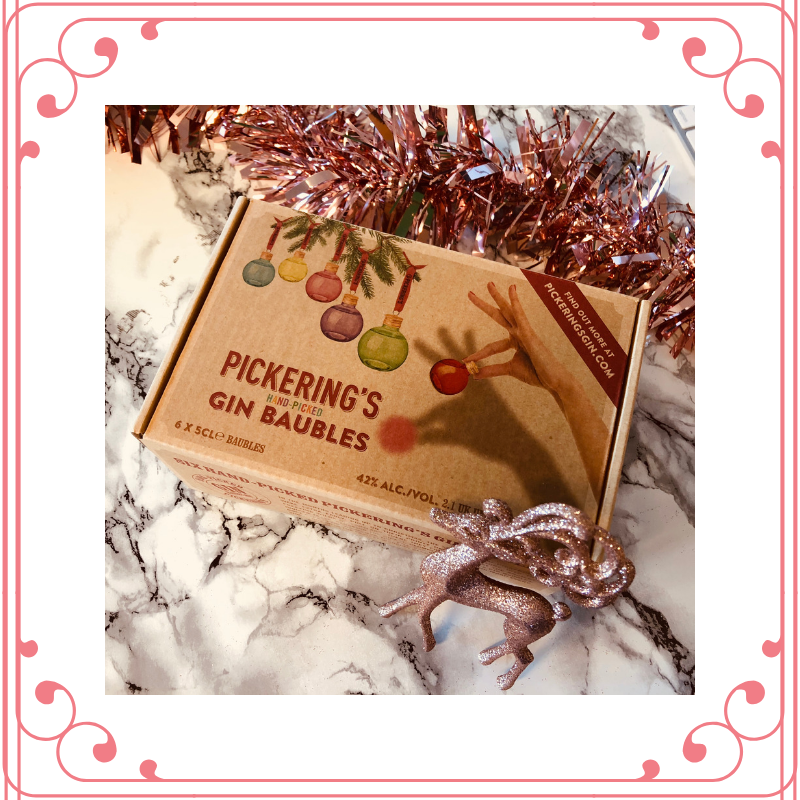 The original gin filled baubles from Pickering’s make a great festive gift. They come in a pack of 6, in a variety of different colours. 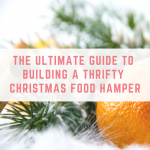 This festive treat sells out every year, so act fast. Available from John Lewis and Selfridges to name a few places. 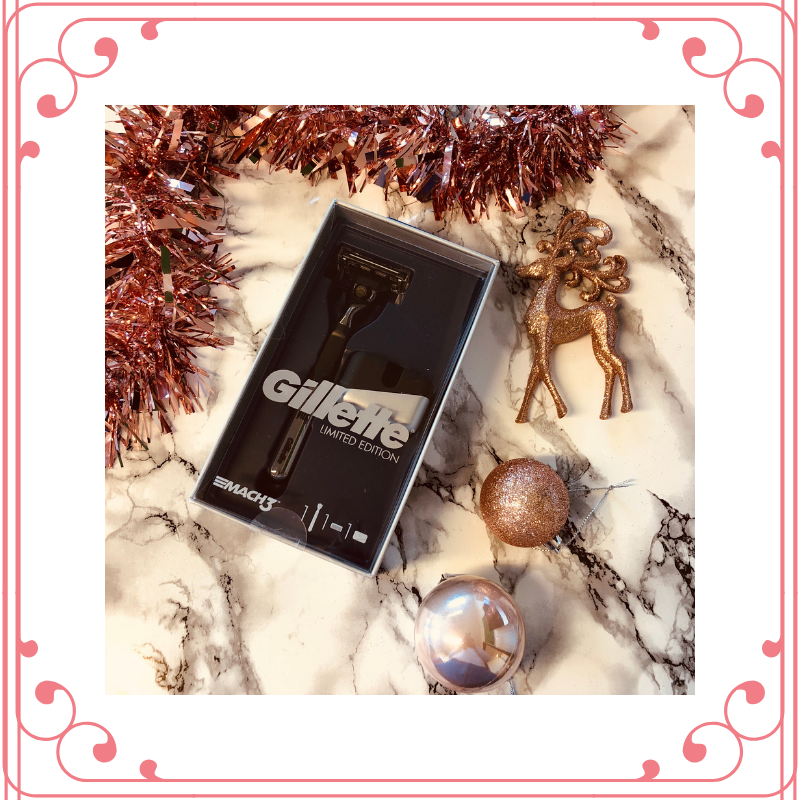 The perfect gift for the men in your life. 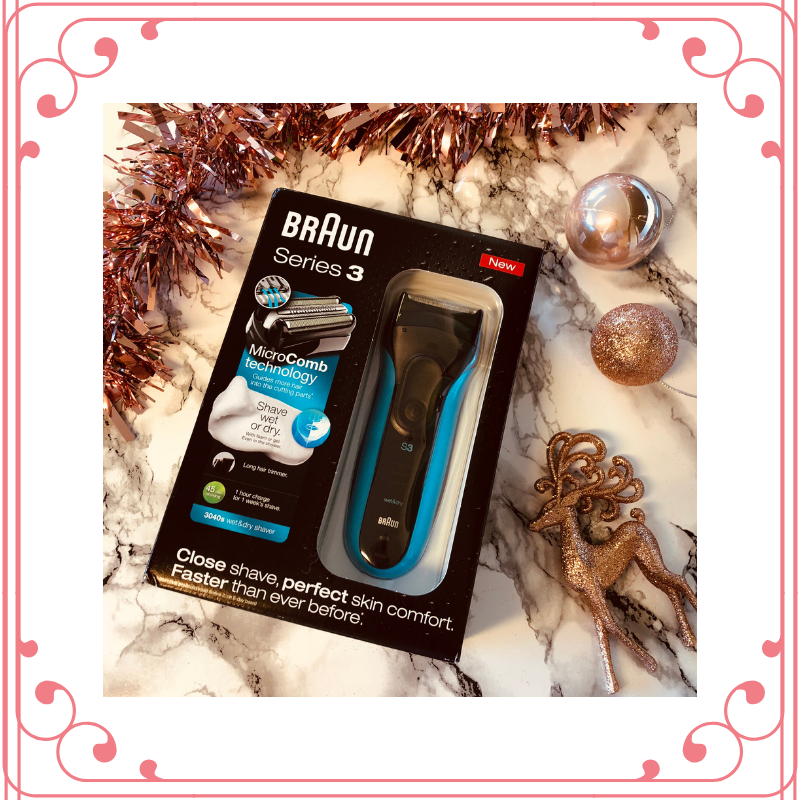 Braun is well known for their high-quality shaving products and your man will get heaps of use out of this product. This is the latest model from the range and apparently is both comforting to your skin and is faster than it has been before! These headphones allow you to block outside noise meaning that you can stay immersed in whatever you are listening to. 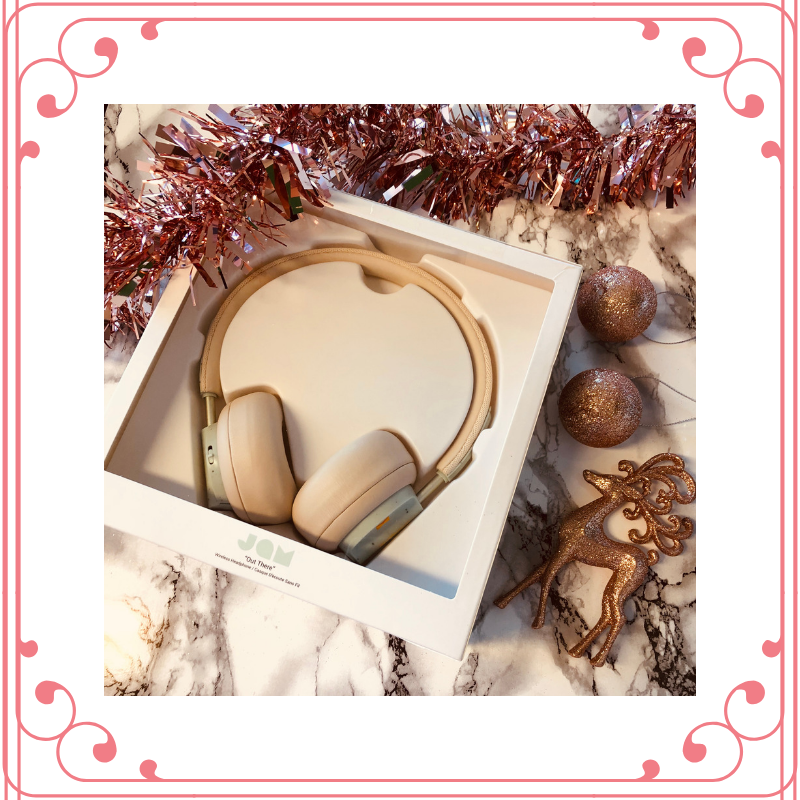 They are active noise canceling and have up to 17 hours of play time with the 30-feet Bluetooth range. Available in a variety of colours, great for any music lover. 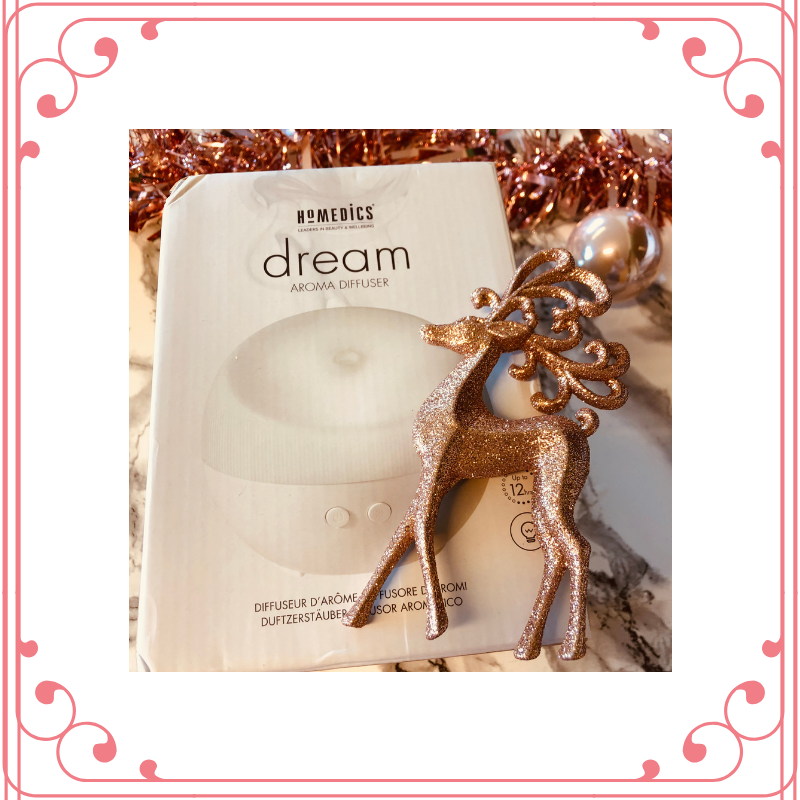 If you want something a bit different to the 100th candle your loved one might be receiving, I recommend this diffuser from HoMedics. Diffusers have grown in popularity over the past year and can have a far more stronger and long lasting scent compared to some candles. 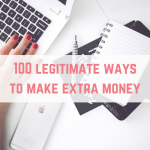 You'll also get so much more reuse out of this throughout the year. If a traditional razor is more your man's style than electronic then I'd recommend going for this limited edition razor from Gillette. 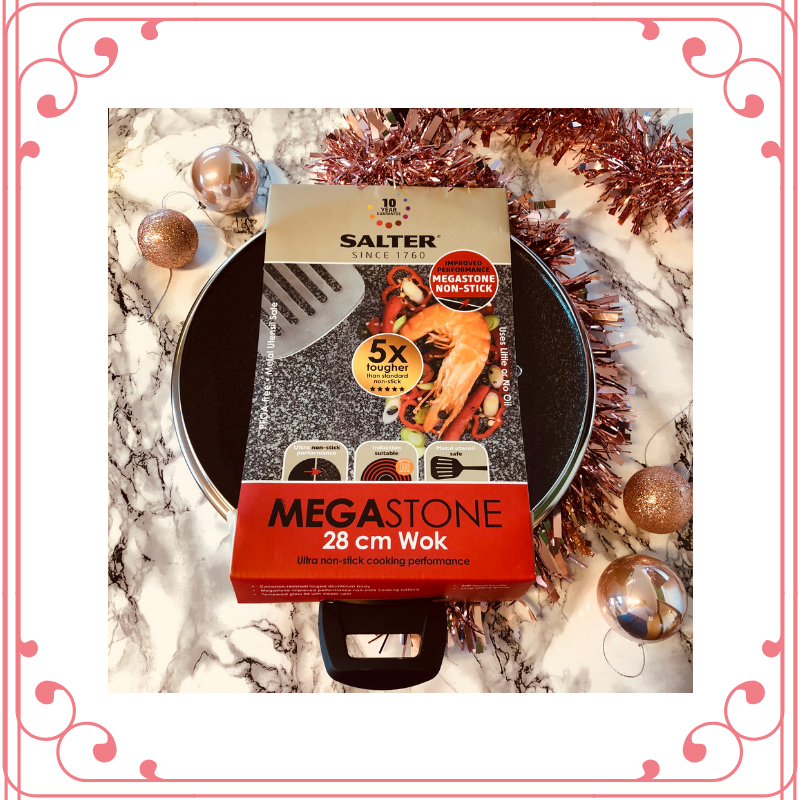 This is a great gift for anyone who loves to cook and wants to save money in the new year. 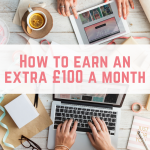 They can save money by learning to cook their favourite takeaways at home, and you can save money by getting it from Amazon where you can save 50% off the RRP. 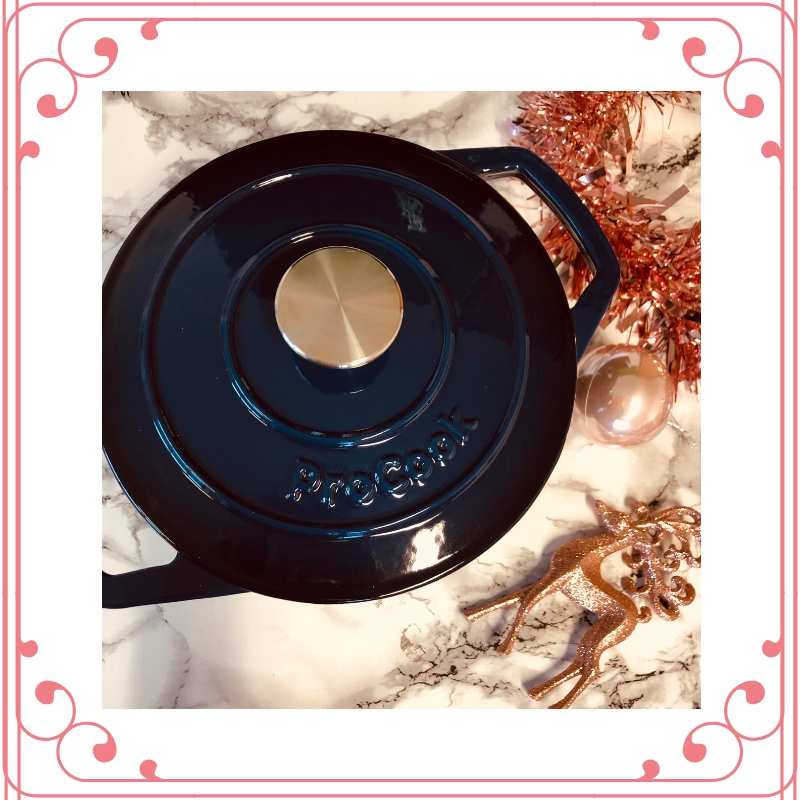 A great gift for foodies, this ProCook cast iron casserole is a much cheaper alternative to the £175 Le Creuset version. The ProCook retails at just £39. Cast iron is the best casserole dish to cook in because it retains heat and moisture when you cook, giving you delicious food. If you want to go the extra mile and get something extra special, you can order these custom made posters complete with a stunning frame! You can choose any text and choose from a variety of colours and fonts. 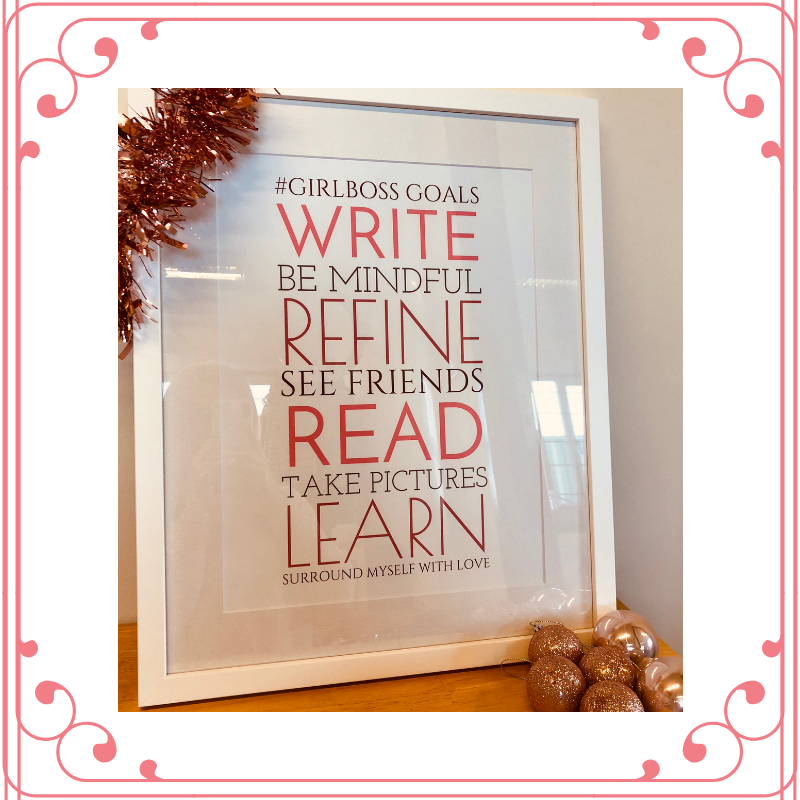 You can even get it framed! 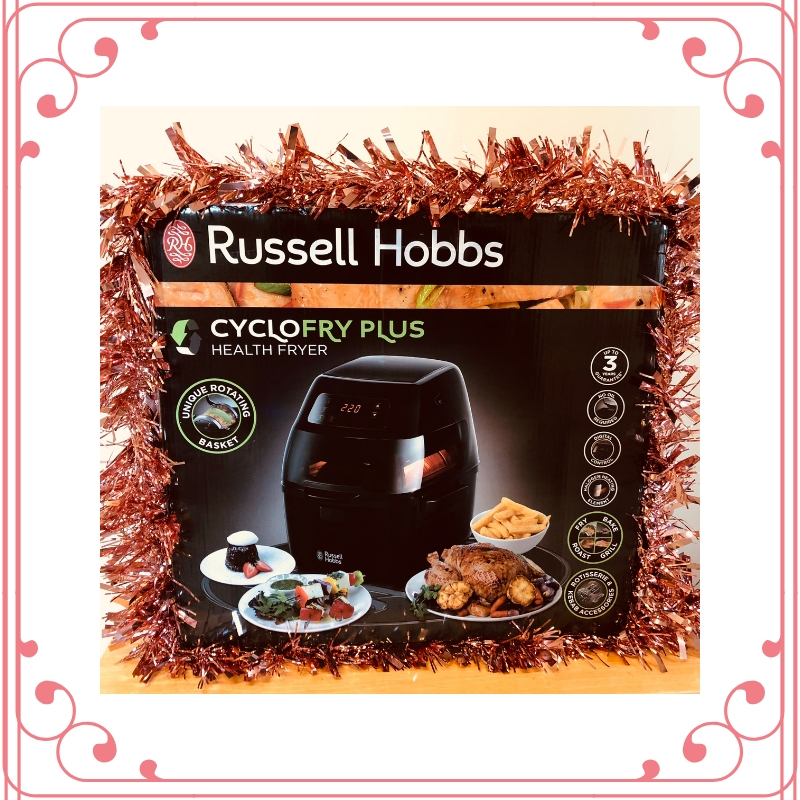 Airfryers make great gifts for foodies or anyone who is trying to eat healthier. They use just a tablespoon of oil to create lovely chips, roast potatoes and so much more. This airfryer comes with a rotating basket for evenly cooked food. 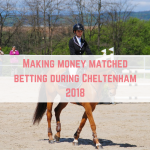 It is about half the cost of the popular Tefal and Phillips models making it a great thrifty alternative. 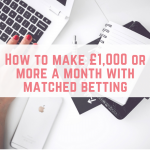 Your giftee can also save money by cooking their favourite takeaways at home, and help to kickstart their new year’s resolutions. 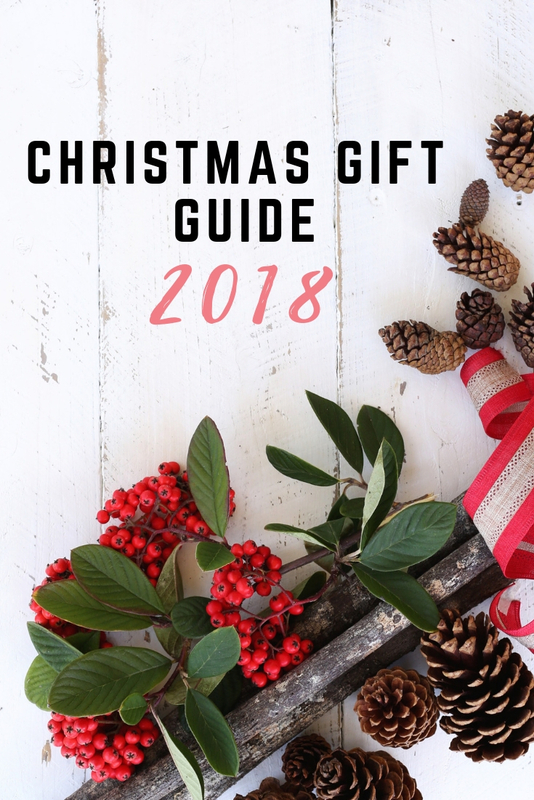 Other great options are Luxury Candles, Bouquet Delivery and Christmas Wreaths.